The Animal Print Slip Dress is a must have this season. 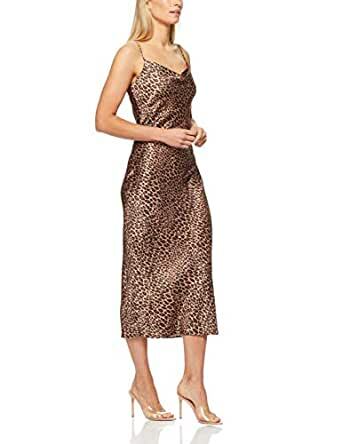 Flattering bias cut viscose satin back, printed with an all over animal print. 5.0 out of 5 starsFab fit! Fabric isn’t satiny like I expected but still a great dress!